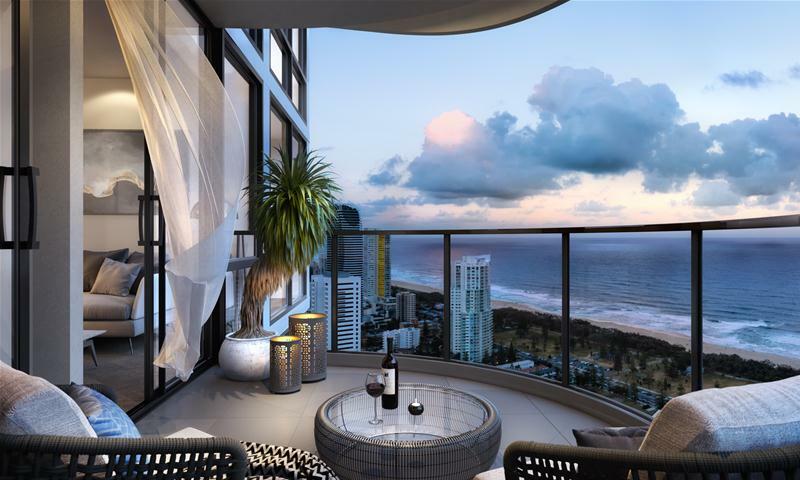 With breathtaking architecture, the towers have been carefully positioned according to the latest fengshui principals and each apartment boasts exceptional views. 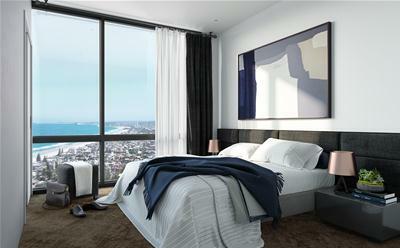 The buildings comprise of 1 bedroom 2 bedroom and 3 bedroom, priced from $401,400. Opposite the world-renowned shopping destination, Pacific Fair and the G Link Tram Stop, just 200m to the beach and less than 800m to the heart of Broadbeach, the Convention Centre and the Star Casino. 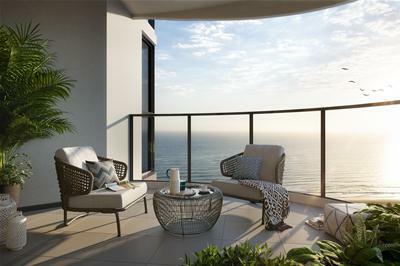 With 360 views and uninterrupted southerly beach line views, its appeal is simply undeniable. Level 1 (Ground) includes a world-class restaurant and dining precinct, high-end retail offering with a health and wellbeing focus (proposed to include health food shop, cafe and beauty/therapeutic services). Recreational Level 4 includes theatre/karaoke room, gymnasium (separate weights and cardio room), swimming pool and outdoor deck area, multi-use court (tennis, basketball etc), meditation and Zen garden retreat area, Pilates room and world class yoga facilities. Each tower boasts a rooftop recreational level with BBQ and seating area, perfect for private resident parties or intimate yoga or meditation sessions. 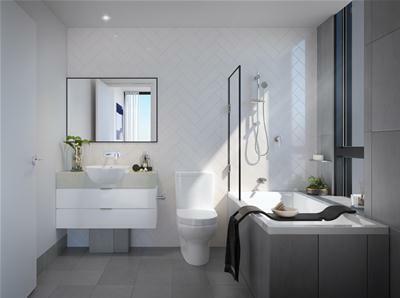 Lack of supply combined with strong rental demand in Mermaid Beach provides an enticing investment opportunity.